Want to know what a Softub is? We have a display Softub at Cultivate under the gazebo! 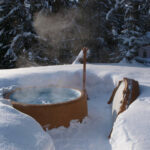 We have partnered up with Affordable Hot Tubs in Victoria and now you can purchase your Softub through Cultivate. 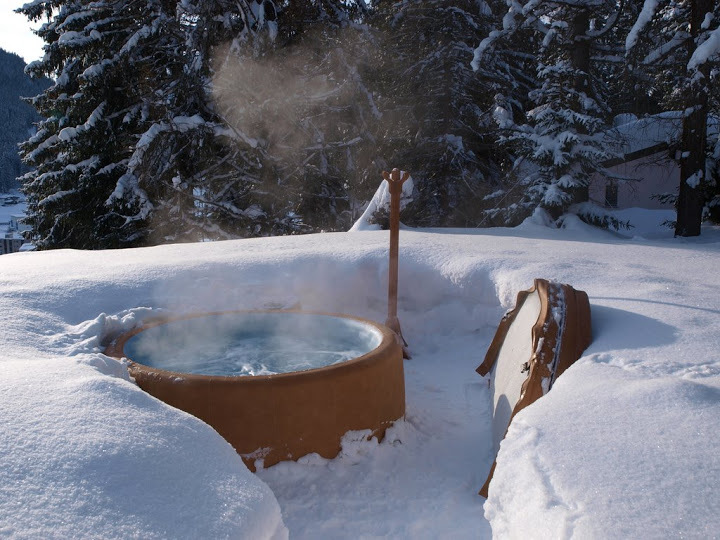 Portable, light and easy to install, Softubs are the most versatile hot tubs in the world, defying limits and redefining the meaning of endless possibilities. Inexpensive to run, easy to move and plugs into any standard 120v, 15amp outlet. 3 sizes available and many colours to choose from. Delivery available. We will also stock the chemicals and filters and can special order accessories and other Softub maintenance supplies for you. Cultivate Club discounts are not available on Softubs or Softub products.